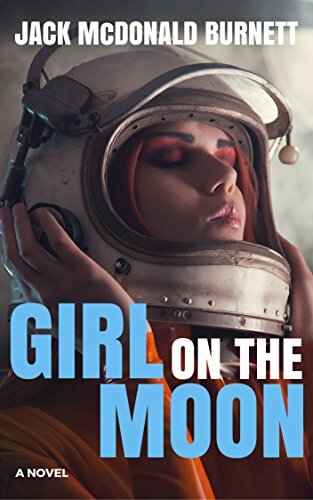 “. . .impossible to put down.” —RT Book Reviews, 4 1/2 Stars, TOP PICK! A Mysterious painting breathes hope and beauty into the darkest corners of Auschwitz–and the loneliest hearts of Manhattan. Manhattan art dealer Sera James watched her world crumble at the altar two years ago, and her heart is still fragile. 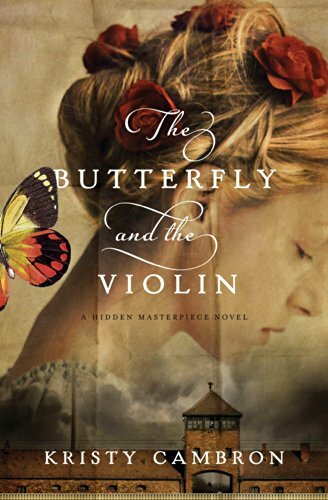 Her desire fordistraction reignites a passion for a mysterious portrait she first saw as a younggirl–a painting of a young violinist with piercing blue eyes. 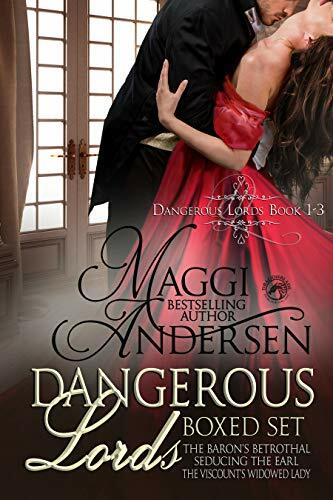 In her search for the painting, Sera crosses paths withWilliam Hanover–the grandson of a wealthy California real estate mogul–who maybe the key to uncovering the hidden masterpiece. Together Sera and Williamslowly unravel the story behind the painting’s subject: Austrian violinistAdele Von Bron. Curtis Mackley was born in Blind River. He never expected to die there. . . But when four young girls are kidnapped and presumed dead, Curtis and his partner, Frankie Lassiter, are sent to investigate. 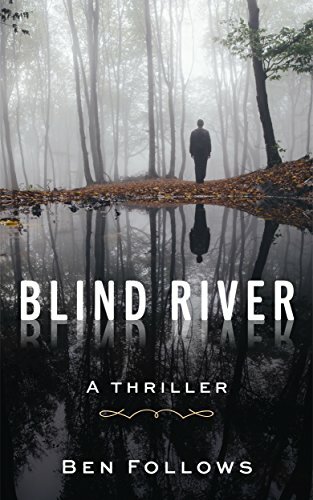 However, every moment in Blind River seems to make the situation worse, from the reporter with an impossible amount of inside knowledge to the incarcerated crime boss who claims to know exactly who the kidnaper is. 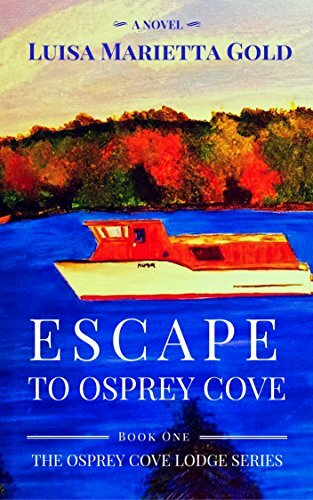 Curtis and Frankie will need to muster every ounce of skill, knowledge, and luck if they want to save the girls, not to mention get out of Blind River alive. The world of time travelers expands in this next installment of the In Times Like These time travel series. 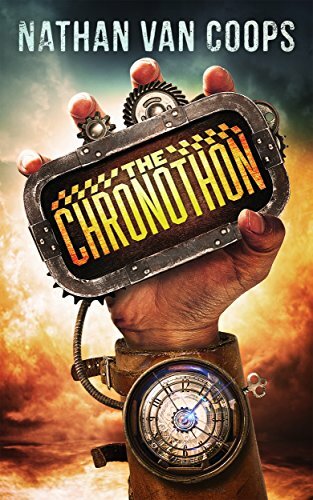 Fans of book one will find more to love, but new readers can jump right in and enjoy this stand-alone time travel novel. 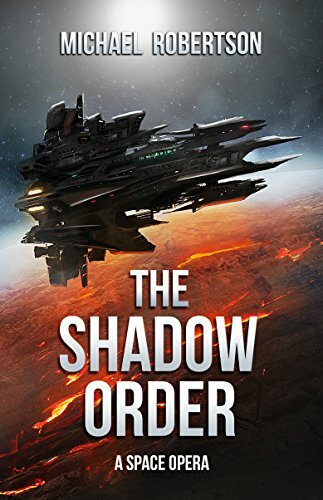 Expect action, adventure, and romance on this journey through past and future. Fresh dangers will arise for Ben and company in a quest for the finish line, where failure to keep up will cost more than just a shot at glory–it could mean the end for them all. Either of the first two books in the series may be read independently. Start your adventure today! Frequently enjoyed by fans of Douglas E. Richards, Jodi Taylor, and Robert Heinlein.